I don’t know about a “complete overhaul of traditional gaming designs and headset technologies” as touted in the PR for SteelSeries’ new Arctis line of game-centric headwear, but they sound great, mic well and are incredibly comfortable. Plus they look good on professional DOTA 2 player Suma1l, so there’s that. No glaring lights, no honking plastic pieces, nothing that looks like a shark resting on your head, the Arctis line is just a trio of devices that sit on your head and let you communicate with your friends while playing video games. Each of the three different models, now available exclusively at Best Buy, are astoundingly light. Between the low weight, the suspension headband and the proprietary AirWeave fabric covering the ear cups, they’re the sort of headsets you put on and then forget they’re there. If you really wish to express yourself through your gaming headset, SteelSeries will be selling a series of artistic inner headbands you will never see while you’re wearing an Arctis, but what you get in the package is just fine. The Arctis 7 is the top of the line, wireless with a chat mixer built into the headset. . If you want lights, the 5 is the way to go. The chat mixer here is in-line. This is the unit I’ve been wearing all morning, and it is lovely. No bells, no whistles, not chat mixer, the Arctis 3 is a nice entry level set. All three models feature the same audio technology featured in some of SteelSeries’ more expensive headsets, and each features a retractable microphone that’s actually quite nice. I wasn’t planning on writing about these today. I figured I’d give my sample a couple of weeks and then see if they struck me either way. Then I spent the morning falling in love with them, so I figured I would share. 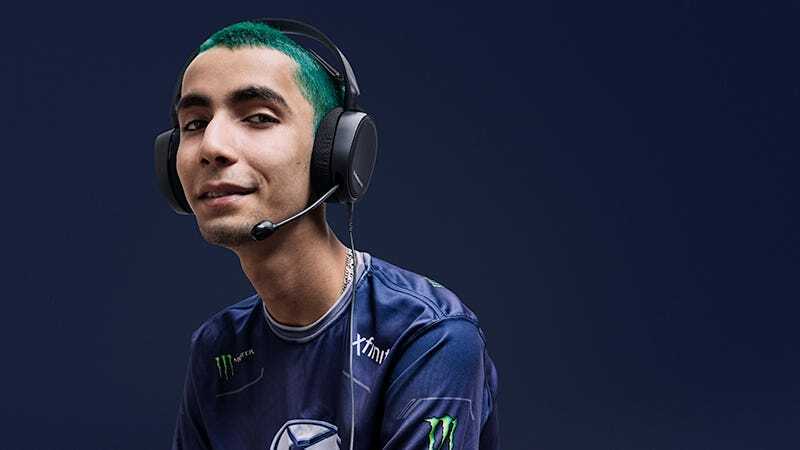 You can find out more about the Arctis series of headsets over at the SteelSeries website, where all the money that would have gone into garish extra bits was spent on flash videos and gaming celebrity models.